Stingray Surgical Products offers a one on one personal connection with our clients. Stingray Surgical Products provides precision electrosurgical accessories that is unmatched in quality and price. We implement a continual improvement process which is an ongoing effort to improve products, services, and processes. Development of new products is key to expanding Stingray’s position in the electrosurgical market. Stingray Surgical manufacturing of electrosurgical forceps in the Unites Stated can provide fast turnaround for OEM production and delivery for stock patterns. The medical devices industry provide unique challenges for many US manufacturing facilities whether it be regulatory, inventory control, or product development. Stingray Surgical Products is ready to meet these challenges with our team of experts. 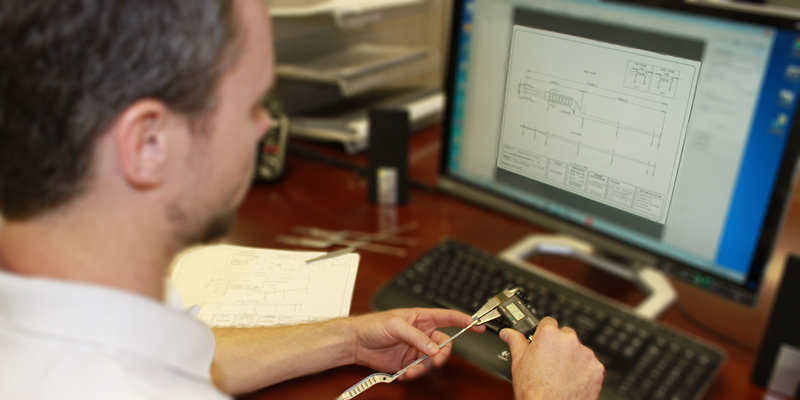 Meeting your expectations and delivering a quality product is our goal by using the latest software and precision manufacturing techniques.